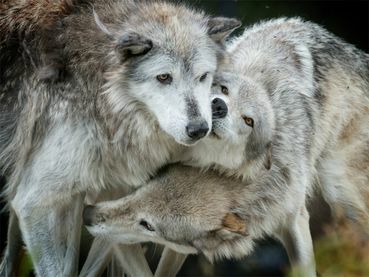 Mexican gray wolves are the most endangered gray wolves in the world and unless more of them are released into the wild, they are doomed to go extinct. Signed and noted. TY, Freya.
" Goal: 25,000 • Progress: 22,300"
Noted & signed. TY Freya! Thnx or posting Freya hun!! !